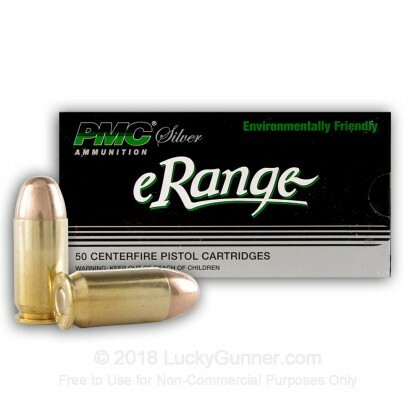 Newly manufactured by PMC, this environmentally friendly ammunition is great for target practice and range training. This nontox cartridge uses a cleaner burning non-heavy metal primer and features a total metal jacket projectile making this an ideal choice for indoor ranges or areas with limited ventilation. It is both precision manufactured and an economical choice over higher priced domestic products that are available. This cartridge is boxer primed, brass cased, and reloadable. 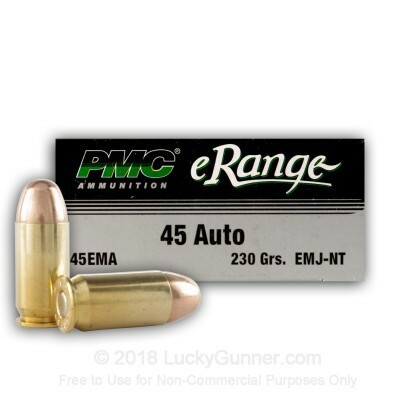 We don't have any reviews yet for this particular .45 ACP (Auto) ammo from PMC. 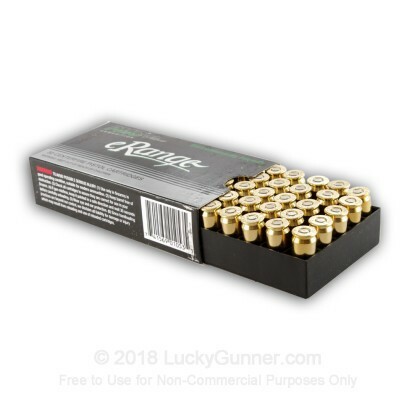 If you'd like to be the first to review this particular .45 ACP (Auto) ammo from PMC, fill out the form below.